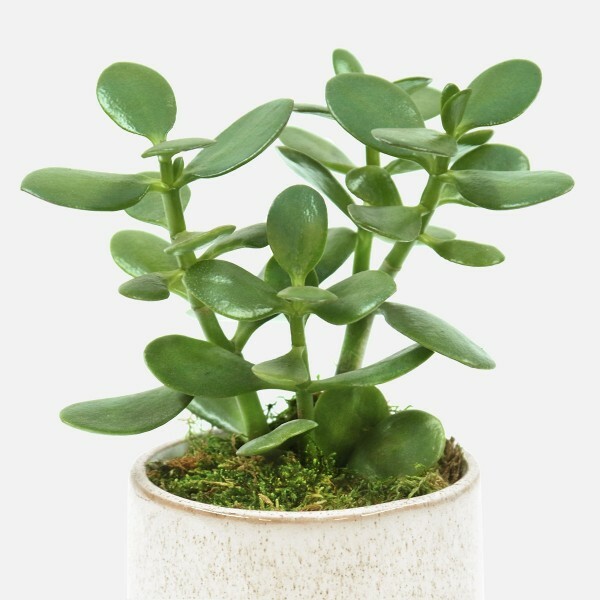 Happy in bright sunlight, this Jade Plant is planted in a speckled ceramic pot. 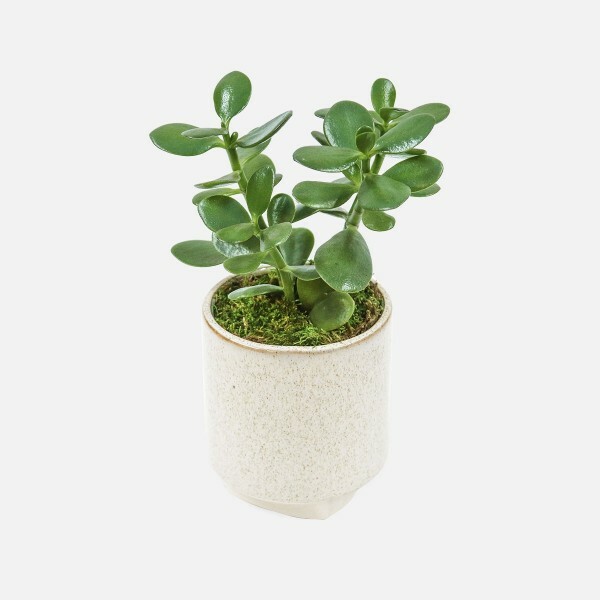 A Jade Plant is planted in a speckled ceramic pot. 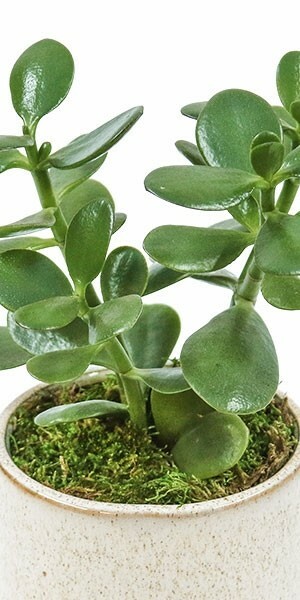 Jade Plants are characterized by thick stems with fleshy leaves. 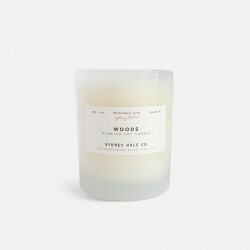 Place in bright indirect light or a space that receives a few hours of morning sun. Check the soil for dampness once a week. If dry, add about a half of a cup of water, keeping in mind that any excess will build up in the bottom and should be avoided. Water should be applied to soil, not to the plant itself. PlantShed hand-delivers unique succulent plants to any borough of NYC, 7 days a week.  Free Manhattan delivery is available for orders over $100 (per location). As with most succulents, Crassulas grow best in full sun or partial shade. In hot summers, more shade may be necessary. Jade Plants are very drought-tolerant and require the soil to mostly dry out between waterings. 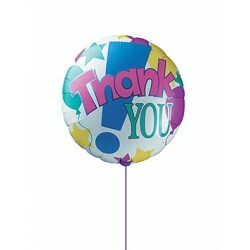 However, if plants go too long without water their leaves will shrivel and pucker. Easy! Just place in bright sunlight and don't overwater. 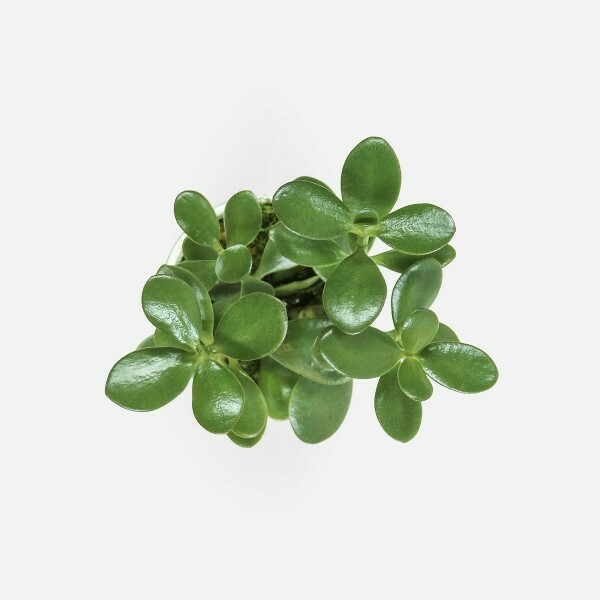 Jade Plants remove toxins that can build up in indoor spaces. A general rule of thumb is 1 medium houseplant per 100 square feet of space effectively cleans the air we breathe. Feed with a mild cactus fertilizer about once a month during the growing season. Do not fertilize in winter. Jade Plants are generally more cold hardy than other succulents, but for best results keep within a range of 40-100°F. Grown outdoors, Jade Plants are hardy in USDA zones 6-11. Use a well-draining cactus/palm potting mix. Prune damaged areas by cutting to the branch. To propagate, plant cuttings in soil. Sorry! Jade Plants are mildly toxic if consumed by pets. Love succulents? Play it safe and opt for an Echeveria or other pet-friendly plants.